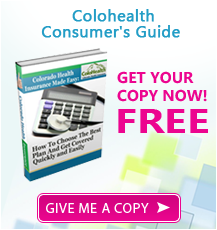 Colorado Health Insurance - Instant Quotes - Compare Plans - Save! If you missed the 2019 open enrollment deadline and don’t qualify for a special enrollment period, there are alternative coverage options available to you such as a short-term plan or to join a low-cost Healthshare program. We believe in breaking down the complex health care system so that you can make the best choice on Colorado health insurance for you and your family. We believe that you can save money while getting great coverage AND we believe in providing outstanding customer service at no extra cost to you! On our site, you can receive instant Colorado health insurance quotes, review and compare your options, download brochures and applications, and apply online in as little as 10 minutes. Over 244 different Colorado health insurance plans are quoted from the companies displayed above, at the guaranteed lowest rates available! This enables you to compare options and find the best rates for the coverage you need. Act now, and you could have coverage by tomorrow. Do it yourself, or call us today at 800-913-6381. Our Instant Quote system will give you rates on Colorado health insurance from over two dozen carriers. Once you choose a plan you like, you can apply online or print out an application and fax or mail it to us. 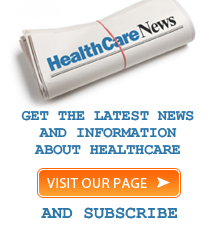 To learn more about a legal alternative to Obamacare that may save you money, go to our Healthshare page.